In 1996 he set up his own studio, Bas Pruyser Design BV; he also works on a freelance basis for the waste management group Bammens and for other clients who do not compete with Ahrend. His work for Bammens included the design of waste paper bins, street furniture and parking barriers. In 1992 he was commissioned by Velopa to design the cycle park Rickshaw. For Ahrend, he designed school furniture, ranges of tables and chairs, screens and a bench for the Rijksmuseum in Amsterdam, among other things. Bas Pruyser received the Lundia Prize in 1974 for his furniture designs, and the prize of the municipality of Amsterdam 1975 for his litter bin. He also won the highest Dutch design award, the Kho Liang Ie Prize, in 1982. An exhibition devoted to his work was held in the Stedelijk Museum in Amsterdam in 1983, and in the NMB Bank in Amsterdam in 1984. In 1983, he was a member of the jury for the Amsterdam Fund for the Arts and for the Kho Liang Ie Prize.His Ahrend 22 series of tables and textile designs won a Red Dot Award from the Design Zentrum in Essen, while he received Dutch GIO (good industrial design) awards for the Ahrend School set, Ahrend 320 conference chairs, Ahrend 310, Ahrend 22, S32, Bammens Capitole waste paper bin and Bammens Freevole parking barrier. 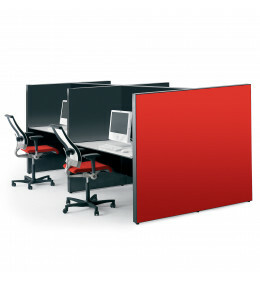 Ahrend 750 Bench for concentrated individual work or as a group workbench system. 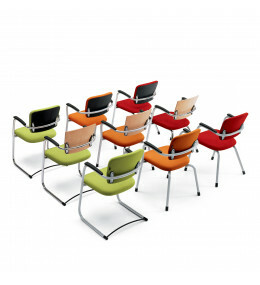 Ahrend 22 table range is suitable for meetings, conferencing and relaxed working in the office. 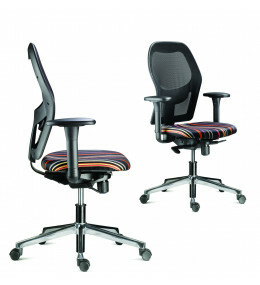 Ahrend 160 Office Task Chairs with ergonomic support, permanent back contact and synchronous mechanism.